There are many countries that are active in Antarctic research and SCAR helps to coordinate those activities. One pivotal way to do this is through the reporting from member countries. 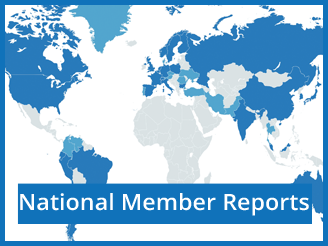 Here you will find reports from our member countries. If a country is not listed, then it has submitted no reports. Please use the search function at the bottom of this page to search for specific reports. For more infomation about SCAR Members see the SCAR Members list.